Dacara Cooper is a 2018 graduate of Sun Prairie High School. One of her stand out qualities is leadership. In 2016 she attended the Minority Student Achievement Network(MSAN) Conference in North Carolina, which she says changed her life and helped her find her voice. She was also the President of the Black Student Union at SPHS and created the first school-wide celebration of Black History Month. Dacara was then nominated to speak at her graduation on June 8th, 2018. 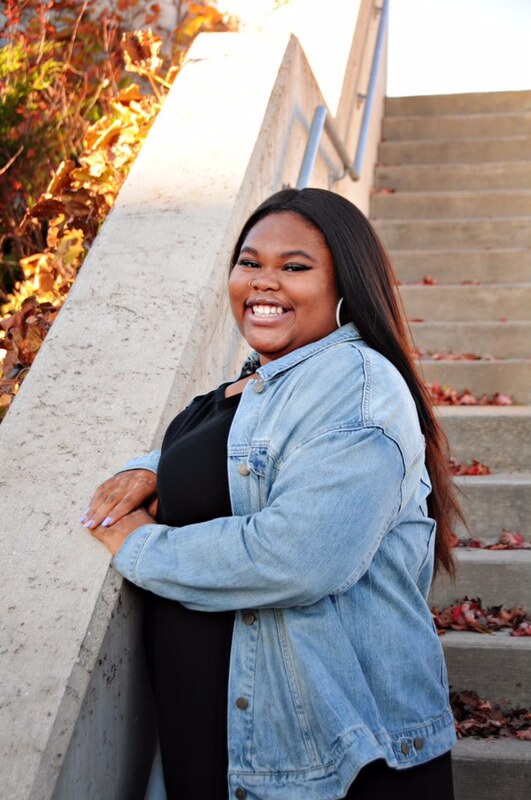 Dacara will be attending Fox Valley Technical College in the fall and plans to study Early Childhood Education in hopes of becoming a preschool teacher. Jahdai is a 2018 graduate of LaFollette High School. One of Jahdai's standout qualities is perseverance. Jahdai and her family came to the U.S. only 4 years ago from Venezuela. She has overcome many challenges; moving to a new country, increasing her English vocabulary, as well as figuring out how to afford college as her parents work hard just to provide food for their family. Through it all, Jahdai has managed to achieve a 4.0 GPA while at LaFollette, and has been accepted to 3 colleges. Jahdai will attend Edgewood College in the fall and plans to study Clinical Psychology. Asha Thompson is a 2018 graduate of LaFollette High School. One of Asha's standout qualities is her ambition. When asked what receiving this scholarship would mean to her she wrote, " ...it would bring me one step closer to achieving my lifelong dream of attending a historically black university. While education opens many doors, success relies on initiative." She continued, "...this scholarship would mean that my hard work, late nights studying, after-school employment and constant pursuit of being my best self is being noticed and encouraged." Asha will attend Xavier University of Louisiana in the fall and plans to pursue a career in healthcare.